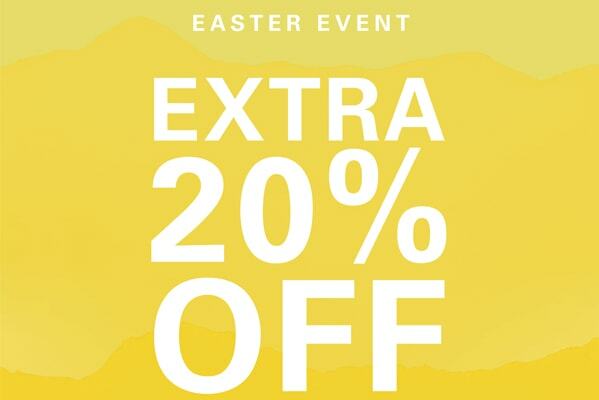 Applies to outlet price, excludes sale. Providing a fresh, casual style, Gap Outlet offers classic wardrobe staples such as denim, khaki, t-shirts and Gap logo products as well as constantly updated collections in fresh colours for every season. 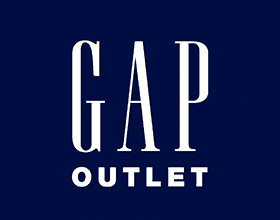 With options for men, women, kids and babies, Gap Outlet is a great place to shop for the whole family.